Why Buy When You Can DIY? : Stay Connected! 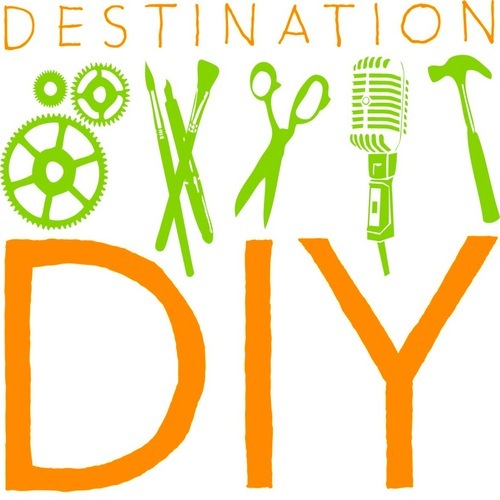 I have now added links to my DIY Facebook page, Twitter and Pintrest so you can be connected all the time. Everyone please follow and if you have any cool DIY projects that you want to share message it to me on the Facebook page for a chance to make it on the blog! I Love DIY ! Such a great blog idea! My name is Michelle Davis and I go to SUNY Purchase. I started many DIY projects last summer and can't wait to find many more to share!